A true taste of Jemez Springs wouldn’t be complete without a stop into its popular restaurants. From burgers and sandwiches to steaks and seasonal cuisine, there are several varieties from which to choose. Walk back in time and enjoy a tortilla burger and brew or glass of wine at the historic Los Ojos Restaurant and Saloon, with live music when available. Across the street, grab a sandwich or ice cream cone at the mom and pop café, Jemez Stage Stop, which also serves breakfast. For “foodies,” try culinary delights like the Redondo Plate and piñon tart with a frothy cappuccino at Highway 4 Café, whose owner/operator is a trained culinary chef. 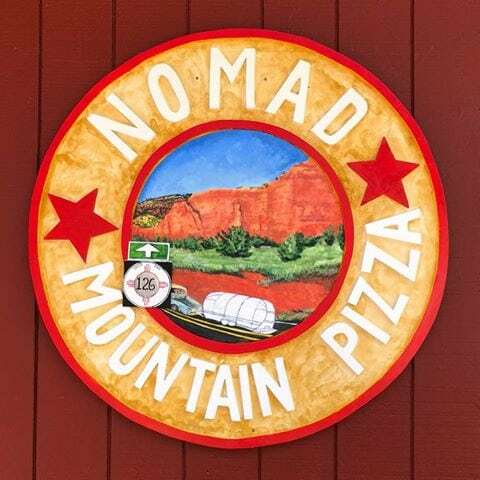 Jemez Springs latest restaurant, Nomad Mountain Pizza offers delectable salads and pizza made with local ingredients. For the true cultural experience, a stop at Dave’s Burgers on Jemez Pueblo will give visitors a chance to try an Indian Taco or other locally made pueblo foods. Just a few miles up the road in Cañon, Trail House Grill offers burgers and sandwiches. Whatever you’re in the mood for, you’re in for a treat at any one of Jemez Springs’ eateries. Owned/operated by a trained chef, where locals go for pastries, espresso, sandwiches and more. American and New Mexican breakfast, lunch and dinner in an old-west style, historic building. Live music on weekends. Beer, wine and package liquor. Open normal hours on Christmas Eve; closed on Christmas Day. 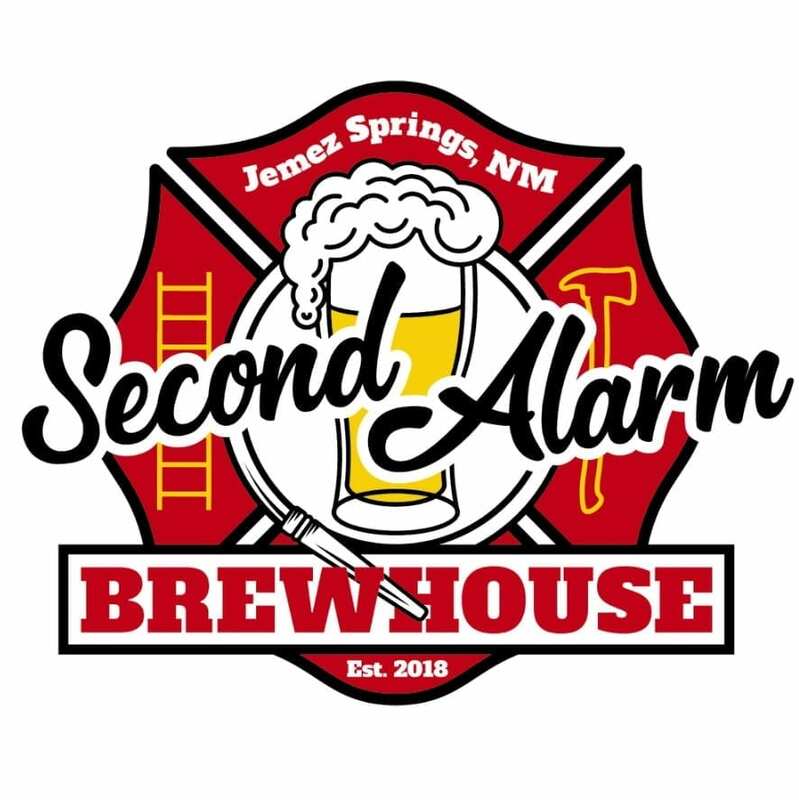 Formerly the Jemez Springs volunteer firehouse building, Second Alarm Brewhouse was transformed into the Village’s first and only brewery in 2018. Whet your whistle with more than a dozen handcrafted brews along with tasty fare by Monica’s Firehouse Grille. Winter Hours: Tuesdays and Thursday: 11 am-7 pm; Friday and Saturdays: 11 a.m. to 8 p.m.; Sundays: Noon to 6 p.m. Closed on Mondays. Located in Jemez Pueblo. Tortilla burgers, Indian Tacos and more. Call for holiday hours. New Mexican comfort food all day including chile stew, burgers and more. Gluten free options. Local music. Free WIFI. Open in April 2018, Nomad’s serves up pizza and salad with the freshest local ingredients around. Call for hours.